Music has always been an essential part of our lives, and for many, a day cannot go by without music. The benefits of music are huge. Music relaxes us, influences our feelings, excites us, motivates us, makes us happy or sad. Music develops as people do. The more technology develops, the more music develops as well, from electric guitars to electronically made music. In the present, everybody can make music, and everybody can sing with the help of modern technology. Nowadays, we have high tech music gadgets and high tech music instruments which change the sound of music and make it even better. Even though many may think that nothing more can be invented in the field of musical instruments, we will try to present to you some amazing new high tech instruments in music with the hope that many new and more amazing will be invented in the future. 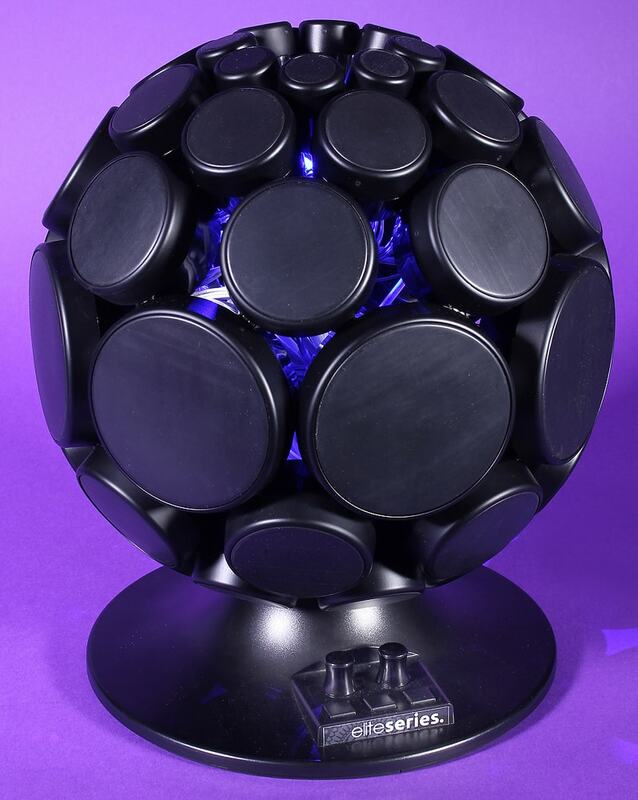 As its name says the Alphasphere is a musical instrument that looks like a ball. It is made of pads in different sizes and color. You play the instrument using the pads and making different effects and tones. The spherical instrument can be used with iOS. So, plug it into your phone, or a computer device and start playing this strangely shaped instrument! 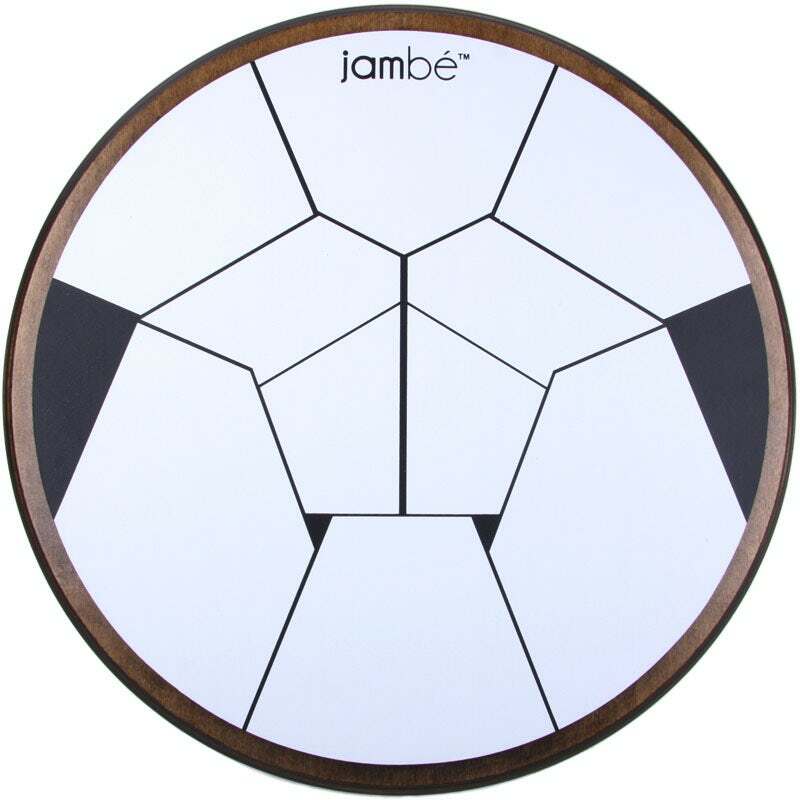 Jambe is not the same as Djembe drum, a traditional West African instrument. This is a pad which reproduces several unique percussion sounds. This multifaceted pad can also be connected to iOS, so you can plug it into your computer or phone device and start playing and experimenting with the sound! Seaboard RISE is an instrument which looks like a piano with curved keys. However, this is much more than a piano, because you play music on every single part of the instrument. You can slide your fingers on both the keys and the contours of the keys and make different sounds and effects. For those who like instruments with the whole playable surface, this is a perfect choice. So try it on and share your experience. Seaboard Rise, Jambe and Alphasphere are three amazing new instruments with interesting form and sound system. They are only one of many more that have appeared. Those who like trying out new things and like to experiment with music and instruments, these three are a perfect choice! Try them on and share your experience before new interesting high tech music instruments appear on the market.